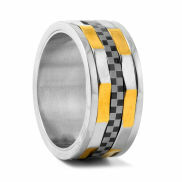 Great ring for any car racing fan! 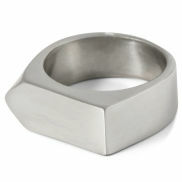 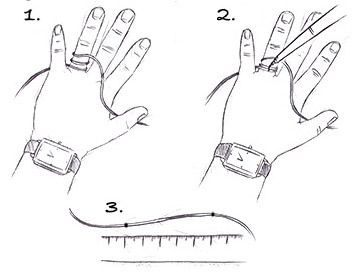 I got this ring for two reasons, firstly I'm a big F1 fan. 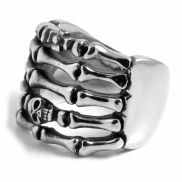 Secondly I had money for my 40th birthday so pick this ring to remind me of that.